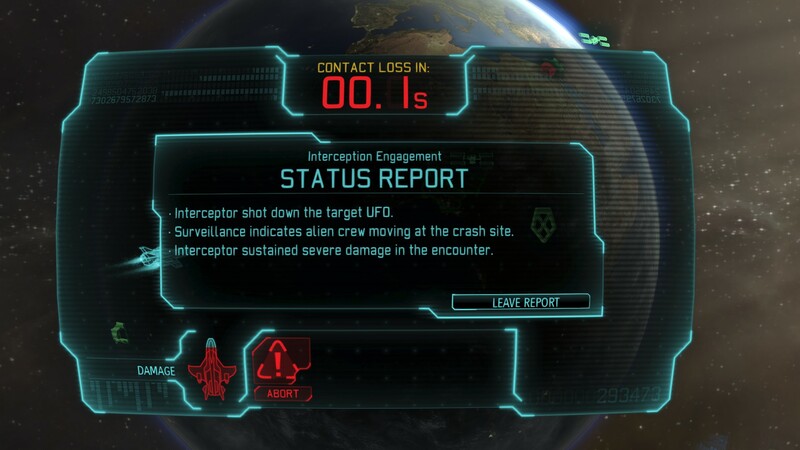 A collective sigh was let out by the entire staff around the XCOM HQ when this UFO was shot down with .1 second left. I probably should’ve aborted earlier but I felt like gambling. I don’t think the pilot or their family agree with my decision though.